A solemn ceremony to honor Vietnamese outstanding intellectuals was held in Hanoi yesterday. Outstanding Vietnamese Intellectual Award aims to encourage and honor young outstanding intellectuals across the country for their socio- economic achievements. 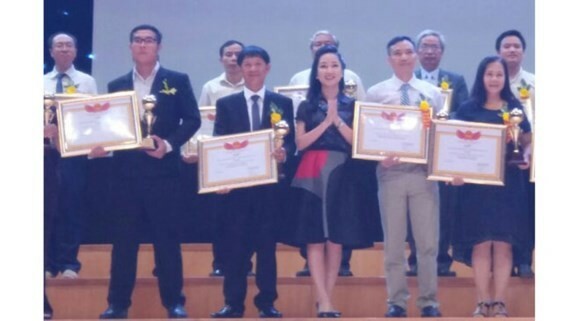 More than 100 intellectuals received the golden certificates with their significant contributions in preservation of Vietnam’s cultural values. Among them, antique collector Dinh Cong Tuong had ever grabbed three Vietnam records and one Indochina record. 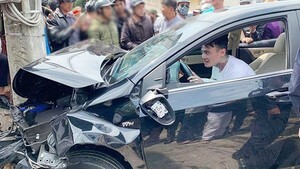 He is considered as the owner of the largest collection of antique pottery vases and bowls in Vietnam. The award is an annual traditional activity of the Vietnam Association of Young Scientists & Engineers since 2012, aiming to encourage and honor young outstanding intellectuals across the country for their socio- economic achievements.